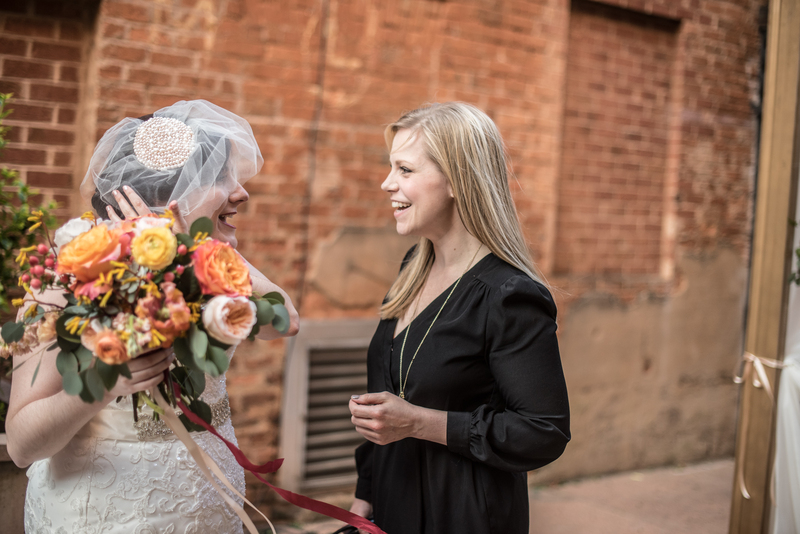 While we all know a wedding is truly about the ceremony, the “I Do’s” and the “forever afters,” couples and their guests always look forward to the after party, better known as the reception. With food on their plates and a drink in their hand, everyone gets in the celebrating sprit by shaking their tail feathers on the dance floor. Whether couples opt for a live band or a DJ, friends and family feed off the happy energy of familiar tunes and warm fellowship. 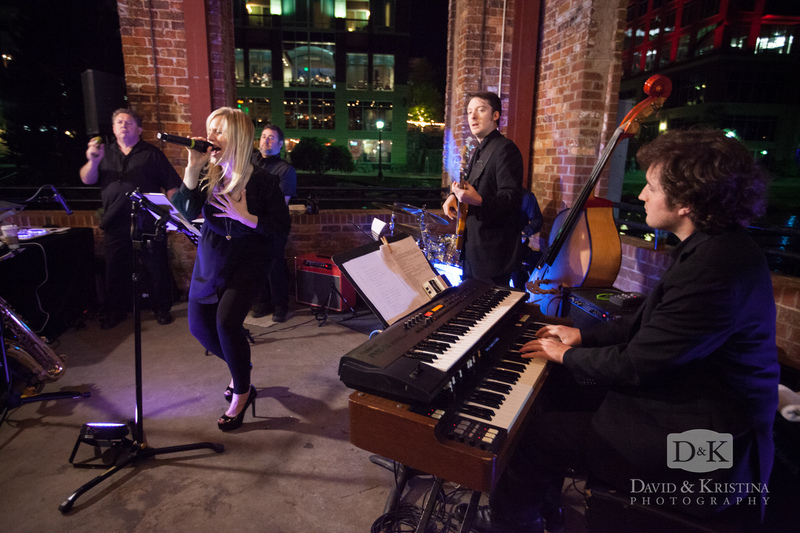 In 2013, Erica Berg Cook formed EB Music Solutions in Greenville, SC, as a way to promote her own band, The Erica Berg Collective. Only two years later, Erica asked her father, Victor, to join the business as it began to grow faster than she alone could handle. By 2016, they brought Victor on as a full-time partner and rebranded as Collective Music Solutions to better reflect the wide range of services and styles they provided. What started as Erica’s venture developed into a father-daughter team that remains steadfast in its small business stature and values statement. They believe growing Collective Music Solutions starts by deepening their relationships with the clients, vendors, and musicians they work with. Their ability to provide a diverse assortment of musical acts speaks not only to their love of music but also their appreciation for the variety of tastes and talents that make and enjoy it. What type of music does Collective Music Solutions provide? Good question! And the answer is…pretty much whatever you’re looking for! Collective Music Solutions is a full-service musical entertainment provider in both the upstate of South Carolina and in western North Carolina. 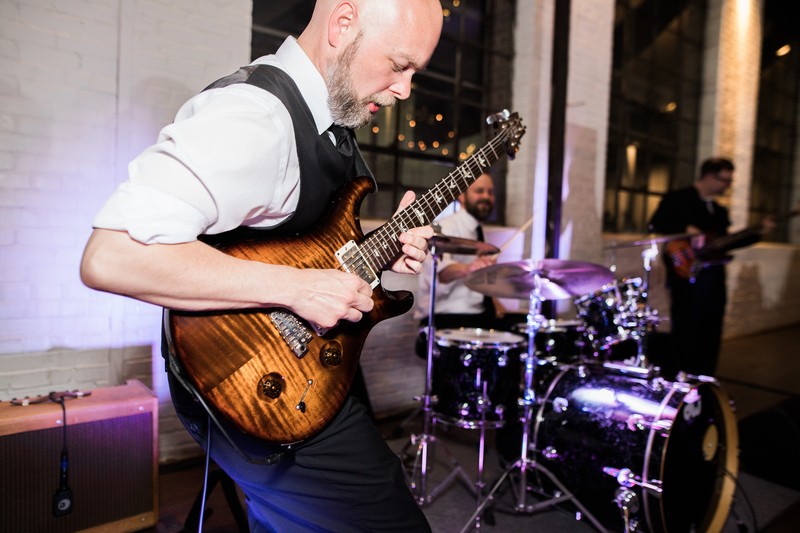 Their roster of musicians and performers includes full bands, live ensembles, and DJs for weddings, private parties, corporate events, and outdoor festivals. 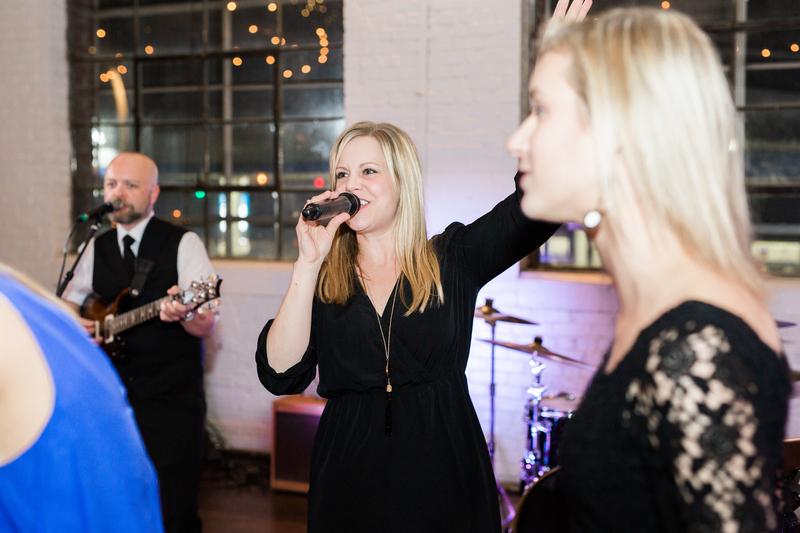 With two in-house bands — including the original Erica Berg Collective still fronted by Erica herself — they can configure their musicians into a four to seven piece band to fit the needs of each wedding or event. Their customized approach extends to their line-up of ceremony and cocktail hour musicians as well. Collective Music Solutions can arrange their in-house entertainers into ensembles that fit the mood and preferences of their clients. What variety of instruments do they offer? Another great question. 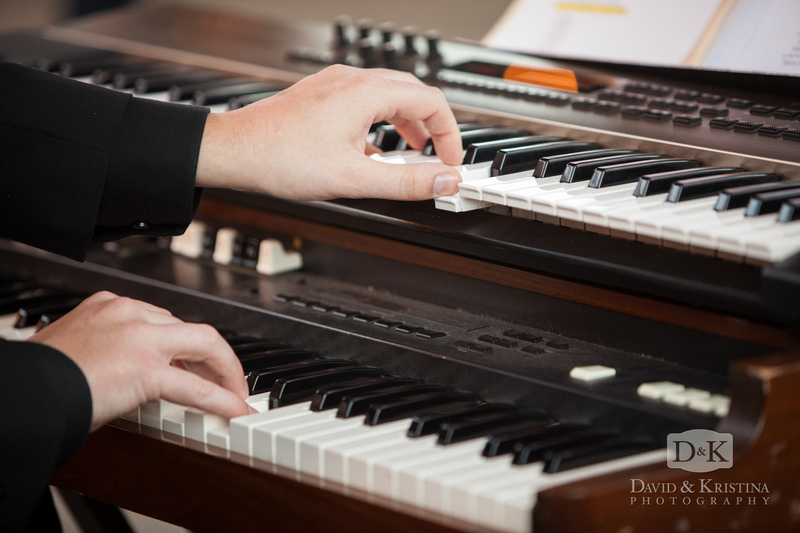 As we mentioned before, Collective Music Solutions maintains close relationships with dozens of musicians in the South Carolina upstate and WNC areas. Whenever a couple requests a specific type of music or entertainment, CMS can choose from their catalog of accomplished vocalists, guitarists, horn players, bassists, drummers, cellists, violinists, harpists, and even bagpipers! The musicians all share a great rapport with one another, having performed together at many weddings and events over the years. 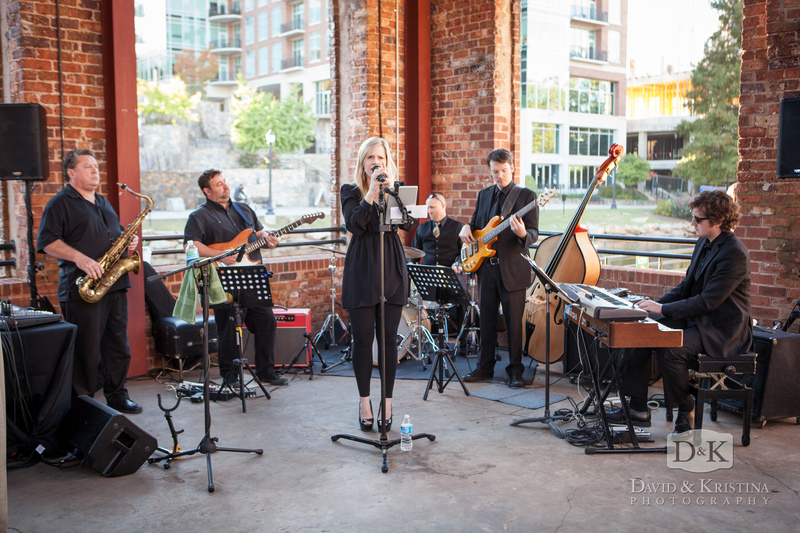 Collective Music Solutions is truly unique in its ability to tailor-make each band and ensemble to accommodate each wedding and event. Each special occasion brings with it its own unique style and audience. Couples and event planners can work with Collective Music Solutions to be sure the entertainment fits their vision and personal preferences. What does your typical wedding package include? 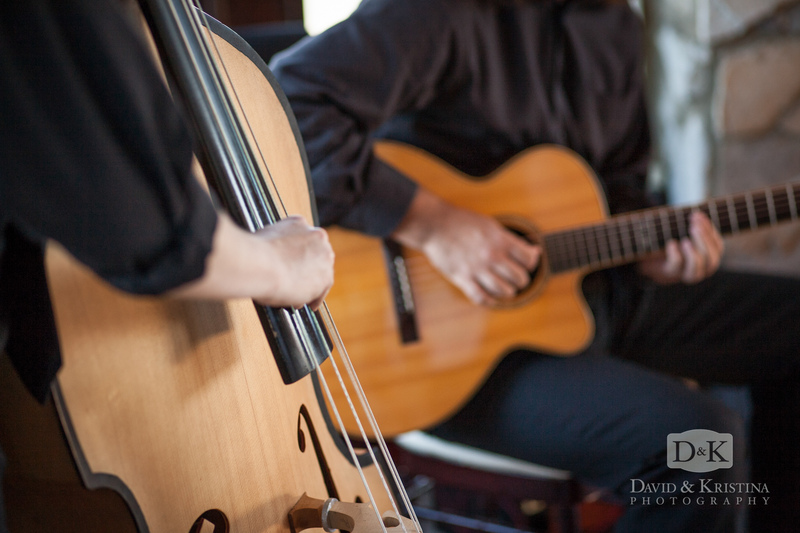 Each year, weddings account for around 65% of the 125+ events played by Collective Music Solutions. While our business model is built on a customized approach to each wedding and couple, we’re happy to share what a typical wedding package includes. We recommend a cello/violin duo or perhaps a harpist for the wedding ceremony. 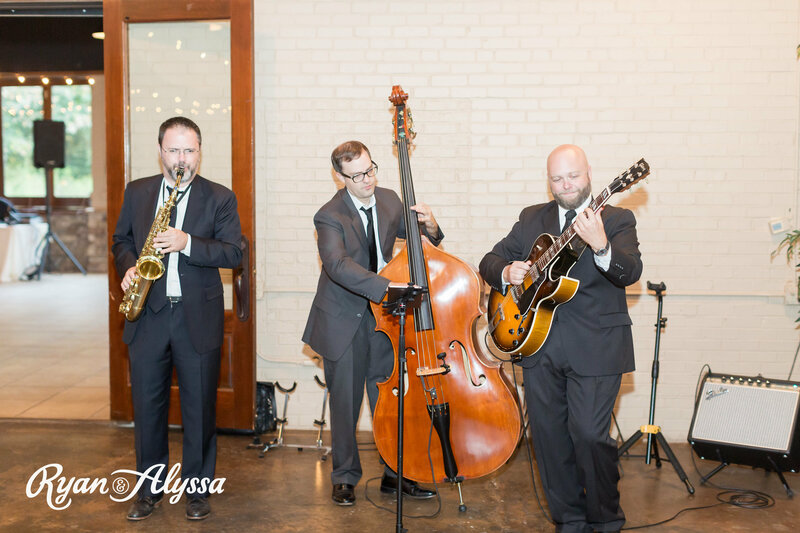 As guests transition into cocktail hour, we continue with a jazz trio that will ultimately grow into a five-piece band for the wedding reception. 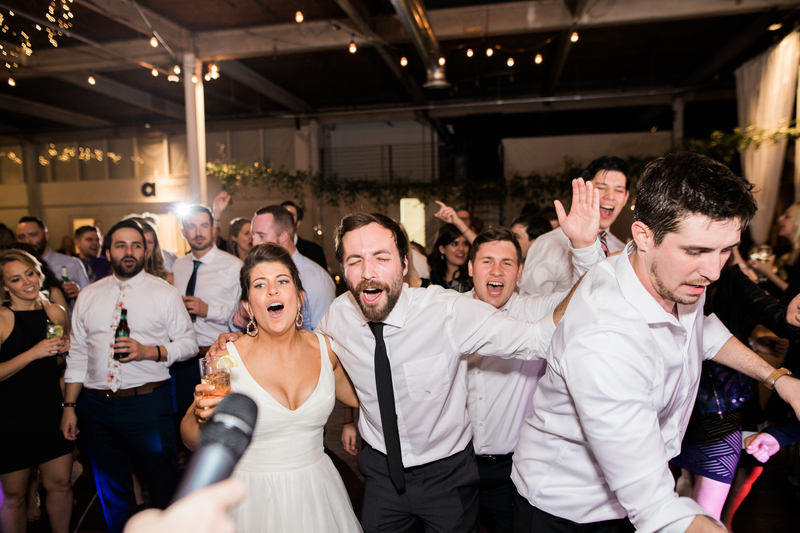 For any couples who book any of our live band packages, we include a DJ to cover any breaks as well as special requests such as line dances, current popular music, and so forth. We feel honored to participate in the celebrations and special occasions that mark such joy in our lives. We take our roles as entertainers very seriously, and commit ourselves to providing incredibly personable, attentive, and individualized service to each client. Erica, Victor, and the entire Collective Music Solutions family put soul not only into their sounds but also into their business approach. 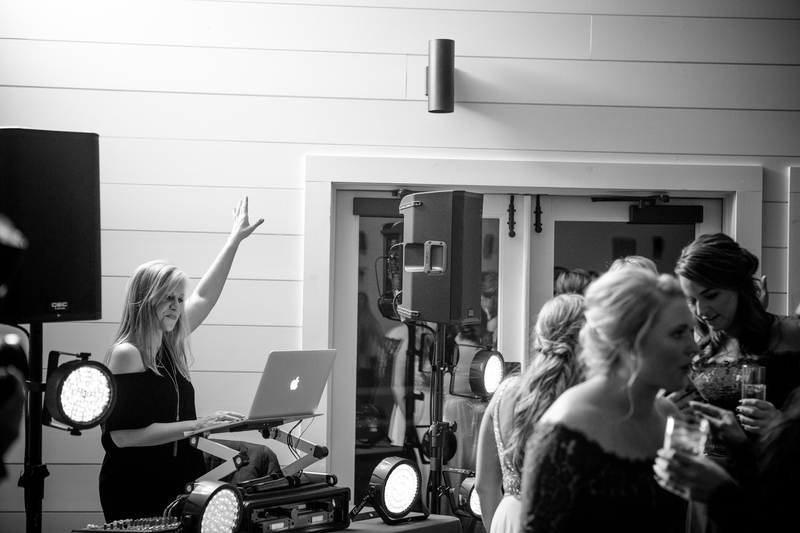 If you’re planning your wedding or special event in the upstate or western NC area, don’t hesitate to see how Collective Music Solutions can provide the soundtrack for your next celebration. The Erica Berg Collective is a rockin’ blues-funk band made up of the most talented, most versatile musicians the Upstate has to offer. 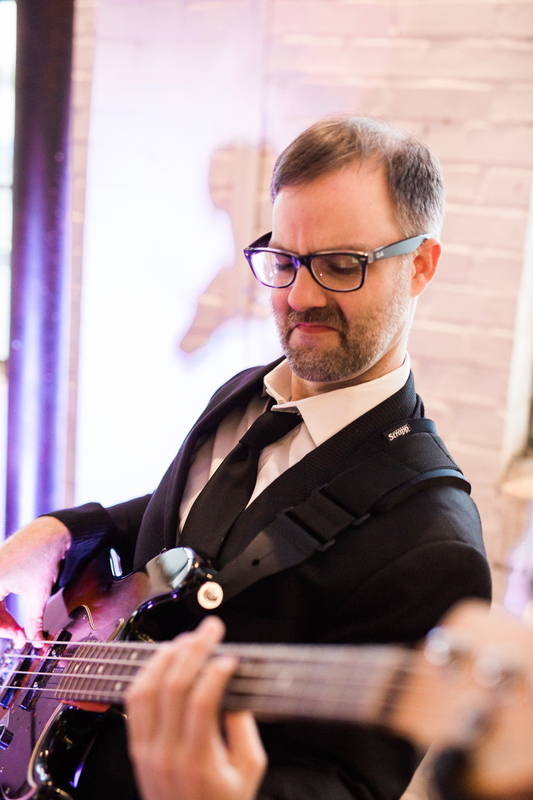 From a sophisticated jazz quartet, to a big, fun, seven-piece jam band, we can do it all. In 2012, Erica formed her current band, The Erica Berg Collective, and began to book weddings, corporate and private events. A year later she started Collective Music Solutions, and quit her teaching career to pursue music full-time. Within a year the company had become more than she could manage alone so her father, Victor, joined her as a business partner and they now have one goal: providing clients with the highest quality bands, musicians and DJs, along with exceptional customer service. Raised in a family of musicians and singers, music has always been a part of Victor’s life. In 2015 when it became clear that Collective Music Solutions was growing into something Erica could not manage alone, she offered Victor the opportunity to partner with her in owning and operating the company. 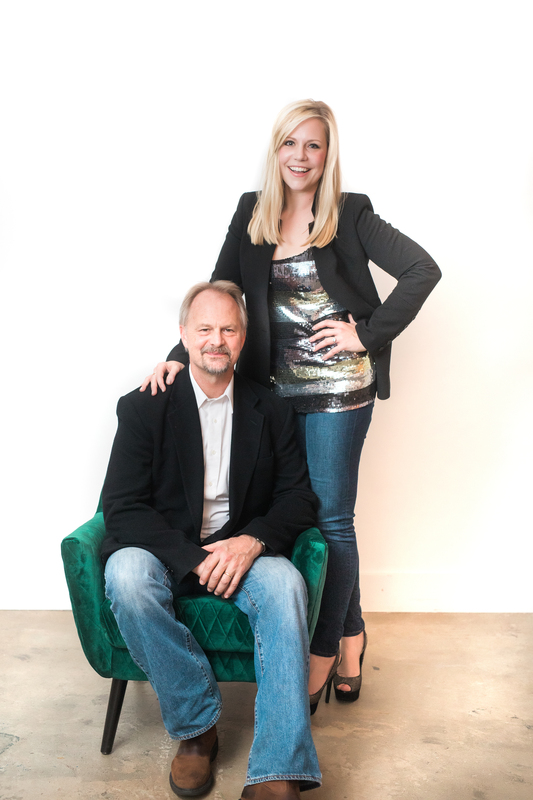 He brings his forty years of successful business ownership and experience to Collective Music Solutions and is working alongside Erica to create and develop the company into something fresh, new and exciting; a company that offers the perfect solution to all of your event entertainment needs. To contact Collective Music Solutions, please visit their official website.